The date of our first online property auction is fast approaching. 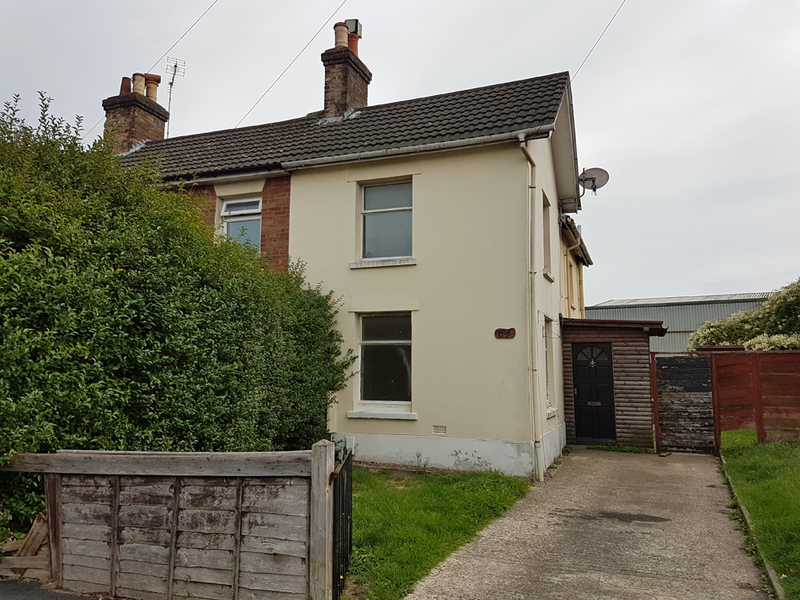 There is still time to view the house - 64 Windham Road, Bournemouth BH1 4RD - with the last open viewing session being held on Tuesday 25th September. For anyone interested in bidding, you need to go to www.whoobid.co.uk and create an account. You can then download the auction pack and give it to your solicitor. Of course its important to make sure you have the appropriate finance available. To bid, you need to upload verified ID on the ID tab. Then upload your card info on the payment tab. You need to do this so you can pay the fees and have the property committed to you as soon as the hammer falls! Make sure your solicitor's information is uploaded and your solicitor is aware you are aiming to win a property at auction. Make sure the details on your account are correct with names of all buyers added. During the auction, look at the starting bid and consider your maximum bid. When you bid, your bid will automatically be increased by £500 from the starting bid until you hit your maximum. If you are outbid, you can bid again with a new maximum. You can only bid during the 3 hour auction window. Upon winning an auction, fees will be payable and are in addition to the purchase price so make sure you have studied all the information before.